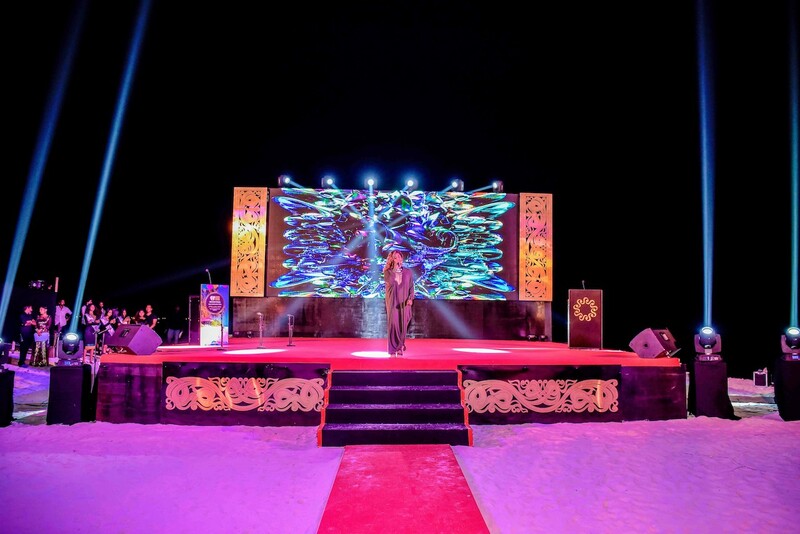 The gala event for World Travel Awards 2016 was held, under a starry sky complimented by sand beneath and the sound of the waves grazing the shores of The Sun Siyam Iru Fushi Maldives, on the 2nd of December. 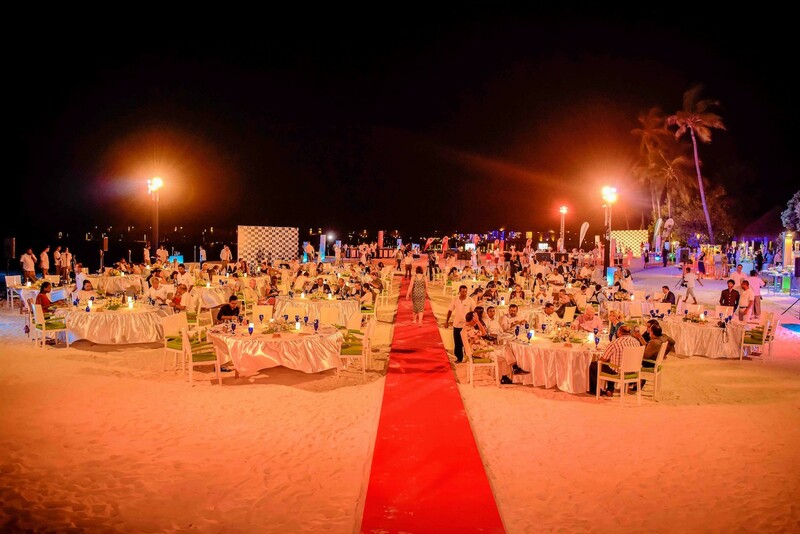 It brought together the world winners on a wonderful setting on the beach, with a grand dinner and thrilling entertainment showcasing the best of the Maldives. 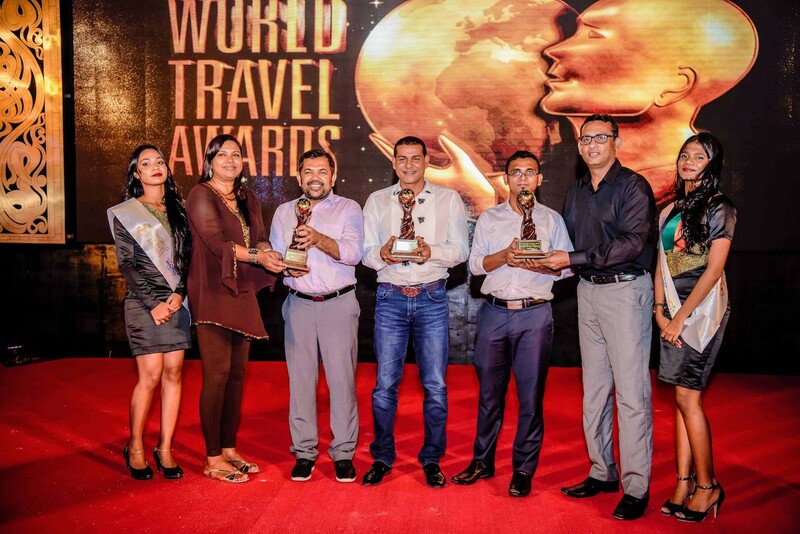 The Sun Siyam group won the World’s Leading Water Villa Resort for Sun Aqua Vilu Reef Maldives. A praiseworthy accolade as Tourism Pioneer (Hotels & Resorts) was attained by Hon FDr. 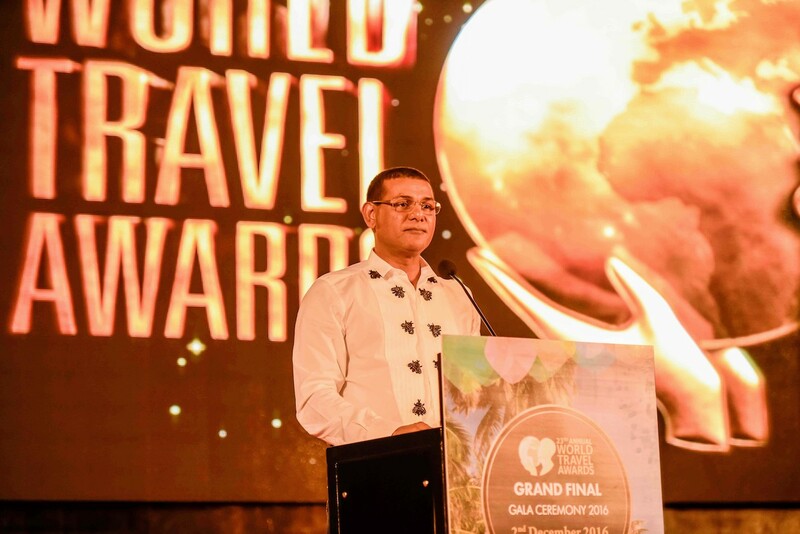 Ahmed Siyam Mohamed, Chairman & Managing Director of Sun Siyam group for his contribution to the tourism industry. The Maldives as a destination won World’s Leading Dive Destination, World’s Best Spa Destination and World’s Leading Beach Destination. 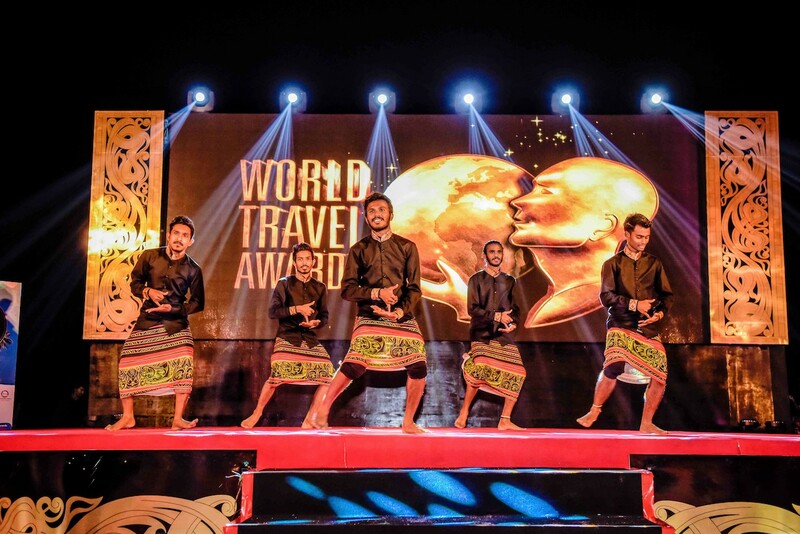 “World Travel Awards 2016 at The Sun Siyam Iru Fushi Maldives was a bedazzling event filled with the top notch people in the perfect setting. 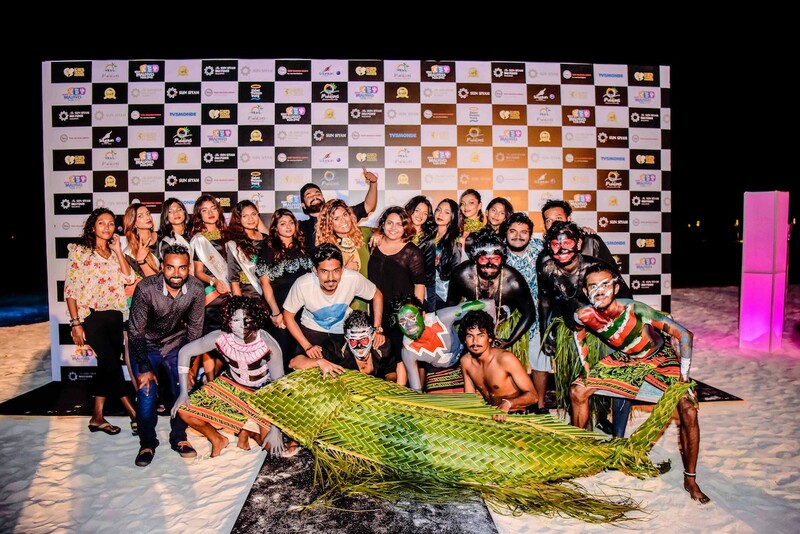 Sun Aqua Vilu Reef brought pride to the Sun Siyam group by attaining the accolade; Leading Water Villa Resort. 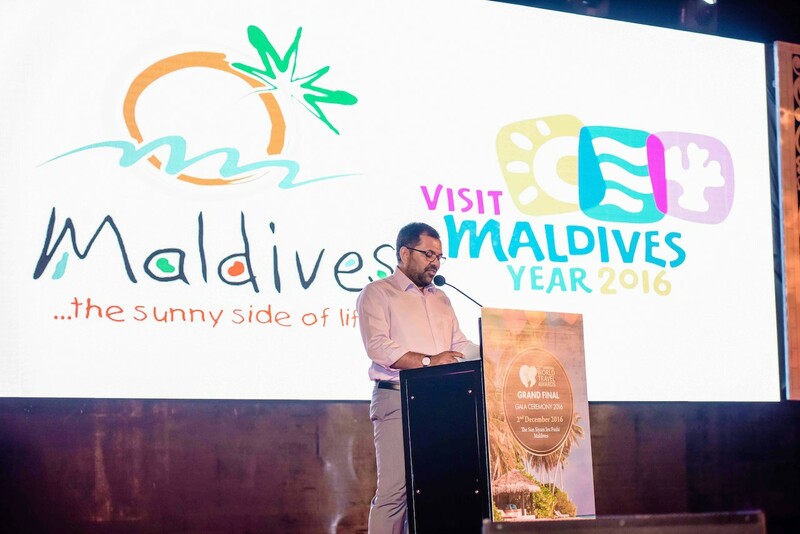 Maldives as a destination won the much deserving awards. 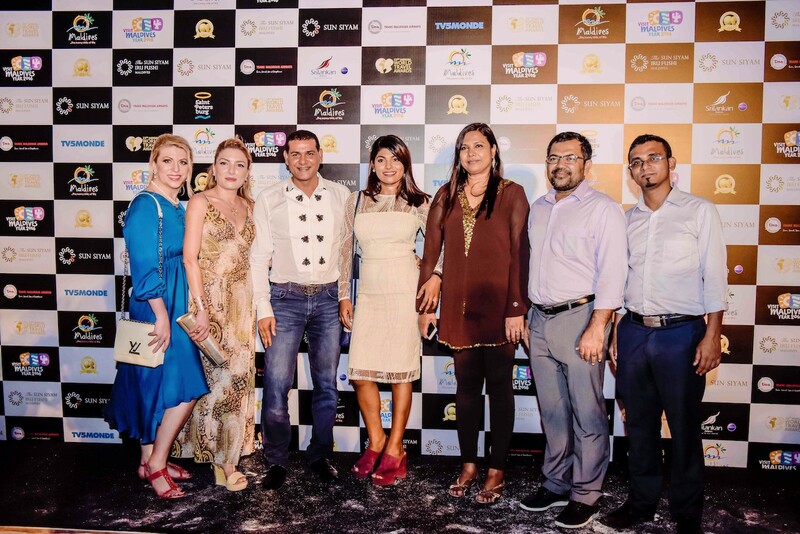 They say that a true leader can lead his people to success and we have been blessed with such a leader who was recognized as a tourism pioneer as well” said Evgenia Boyankova, Group Director of Business Development, Sun Siyam Resorts. The Sun Siyam Iru Fushi is a lush, greenery filled tropical island of the Maldives; located in the heart of Noonu Atoll. From its beaches to its crystal clear turquoise lagoon this idyllic island is a marvel of nature. 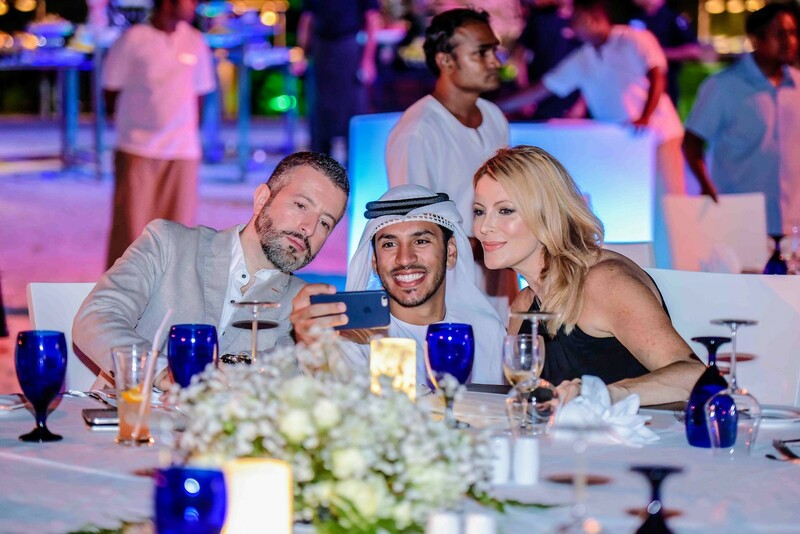 On offer are an array of 14 restaurants and bars which are a culinary delight, to relax and sunbathe the day away or thrill yourselves with a hands-on adventure like wakeboarding, the choice is entirely yours. It is your home away from home, there is truly something for everyone to revel in.